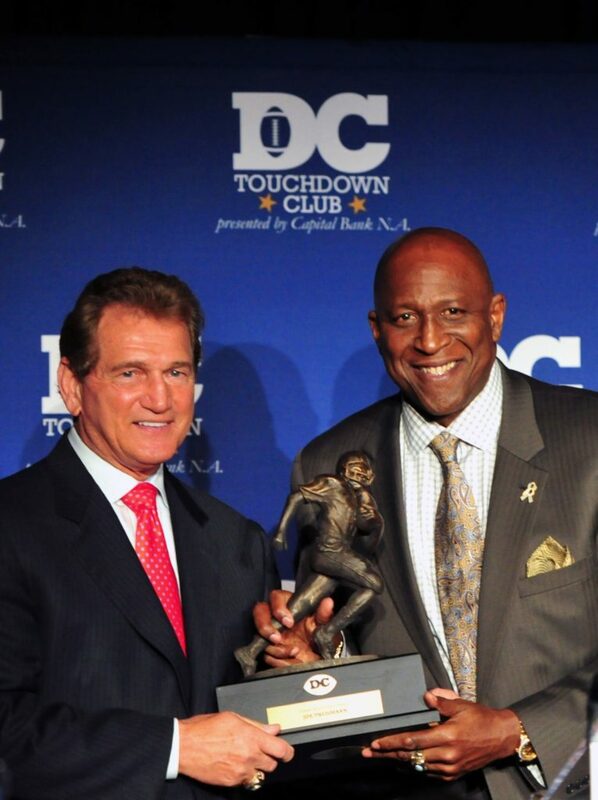 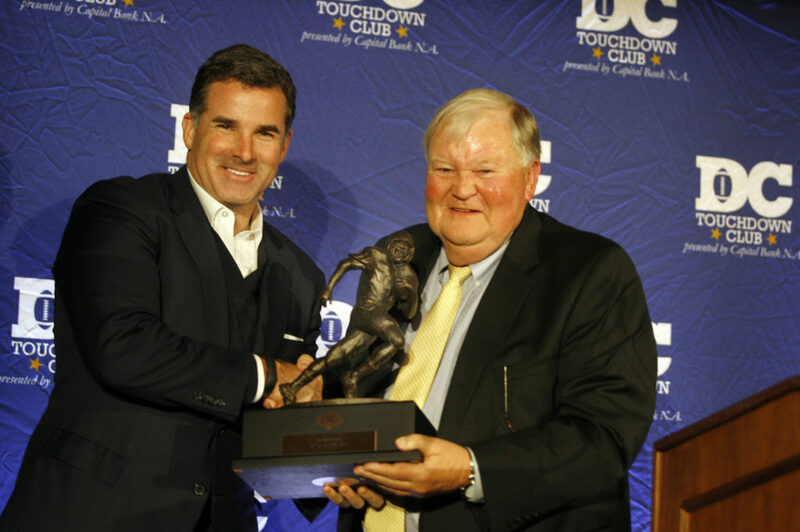 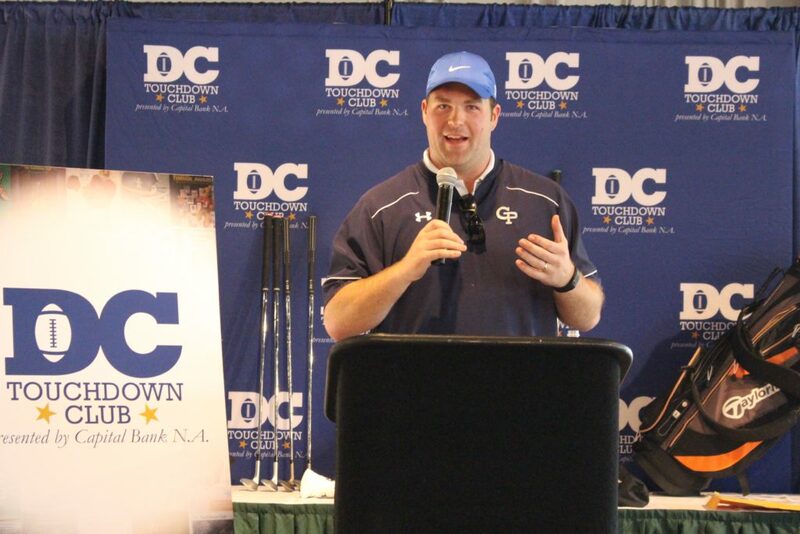 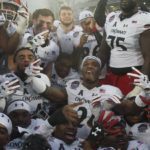 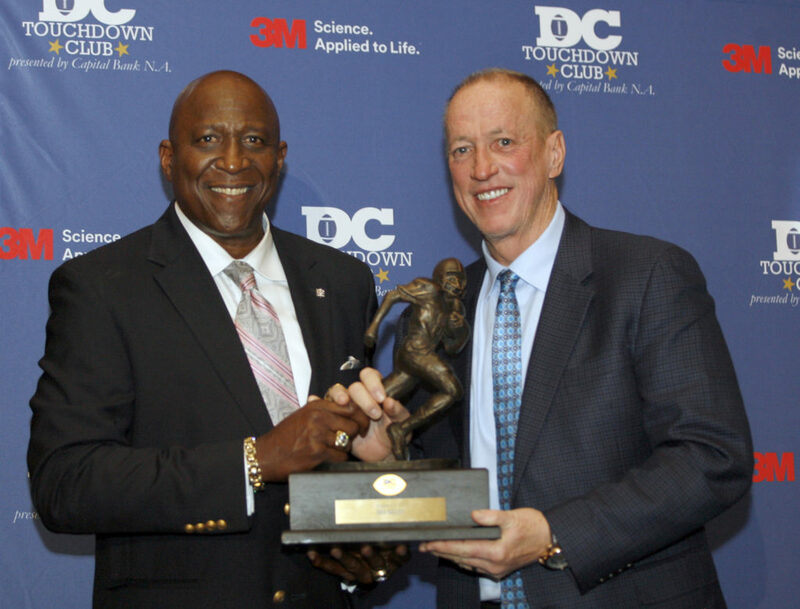 Operated by the Military Bowl Foundation, the DC Touchdown Club presented by Capital Bank N.A. 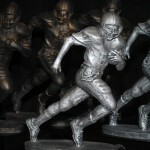 honors the best in Washington-area football, highlighted by an annual awards dinner. 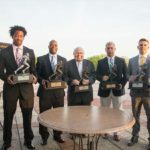 The night features a reception, seated dinner, awards presentations and plenty of time to mingle with some of the region’s elite football minds and former stars. 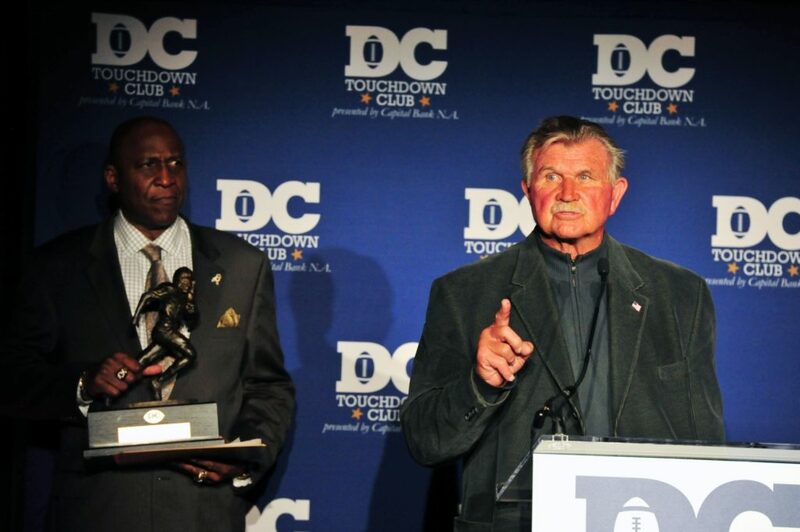 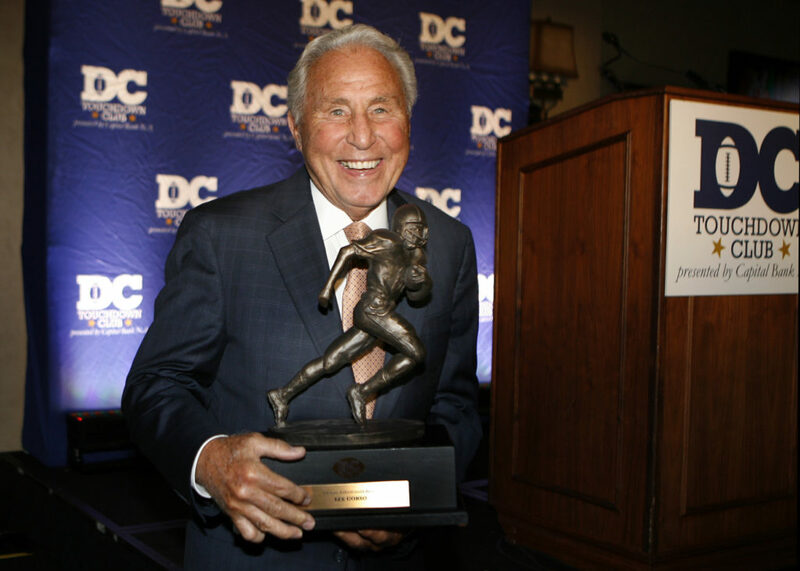 Past Awards Dinner honorees include: Jim Kelly, Lee Corso, Mike Ditka, Joe Theismann, Frank Beamer and Under Armour, as well as several longtime local coaches who have been inducted into the Circle of Legends. 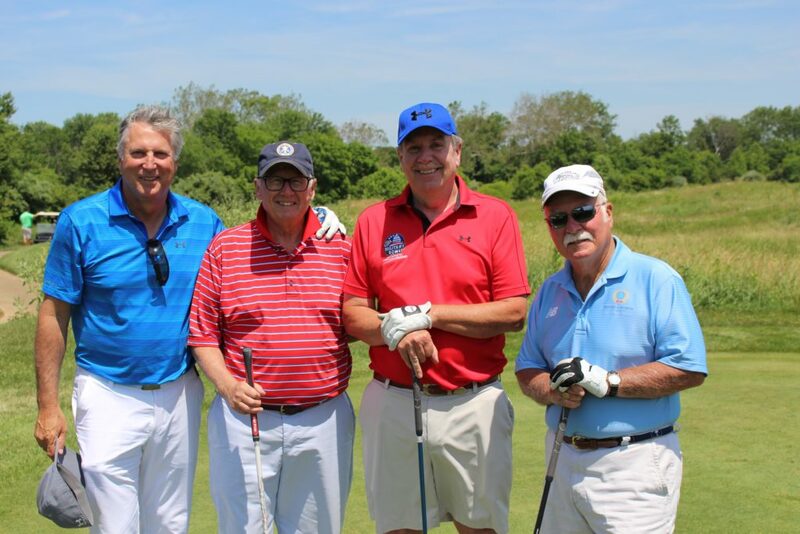 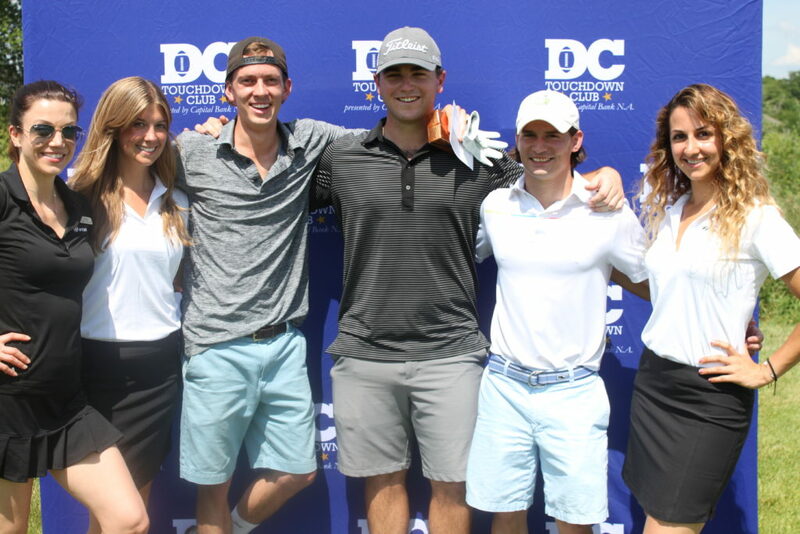 Each summer, the Club hosts its annual golf outing to benefit Patriot Point and the Bill Phillips Memorial Fund. 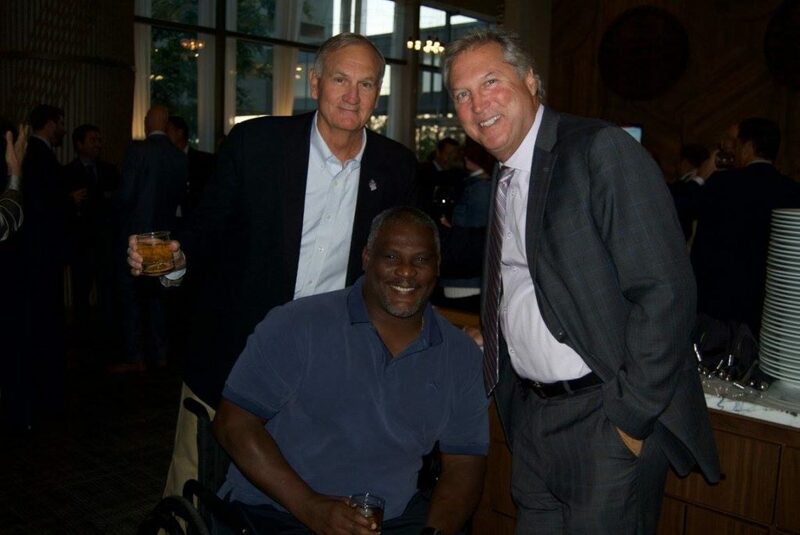 Since 2013 the event has raised more than $125,000 for wounded warriors and others in need of assistance. 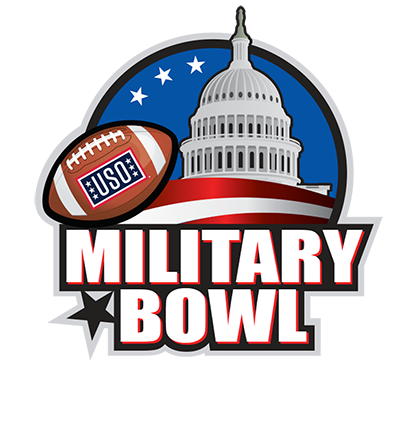 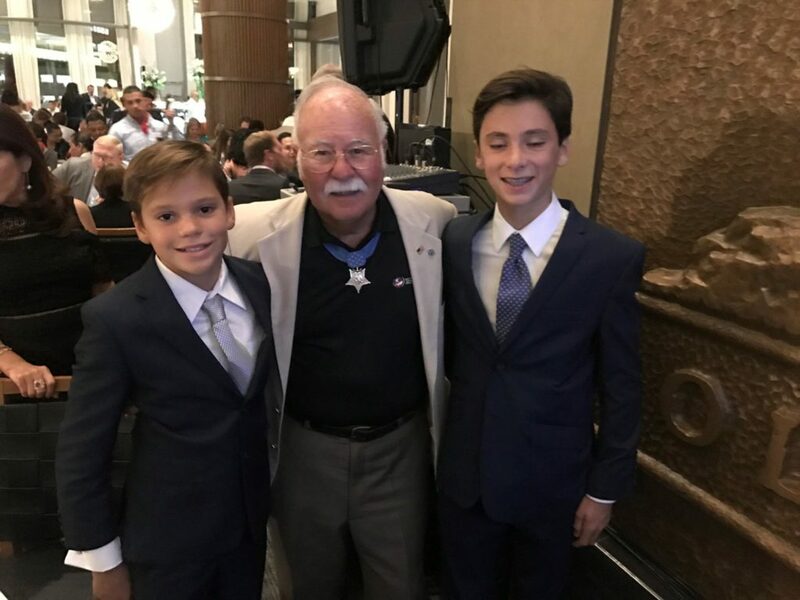 The Military Bowl Foundation teams up with one of its board members, Paul Norman, to host the Home of the Free … Because of the Brave dinner at Fogo de Cháo restaurant. 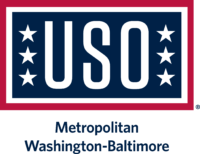 The entire restaurant is closed for this event which includes approximately 60 wounded service men and women (and family members) who are recovering at Walter Reed National Military Medical Center and Fort Belvoir Community Hospital from injuries sustained in Afghanistan and Iraq.